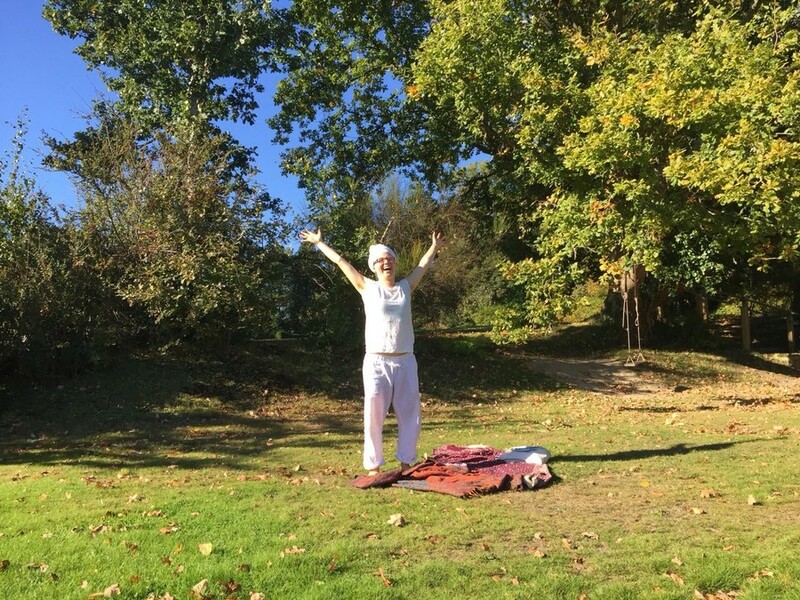 I love to combine the transforming possibilities of a Yoga of awareness, such as Kundalini Yoga as taught by Yogi Bhajan, with Sound healing. I want to create a space where we can be conscious right now and through that welcoming life as a gift with the beautiful diversity of emotions, thoughts, and sensations. How has people expressed their experiences of Kundalini Yoga & Gong with me?